These brake boosters and master cylinders can be used on drum/drum, disc/drum and disc/disc combinations. 7” dual diaphragm are compact for mounting under the body. UPS Shipping and packaging is additional. Call for Firewall mounted applications. Wilwood bore hydraulic master cylinder with Billet Remote Fill for our Clutch/Brake pedal assemblies. 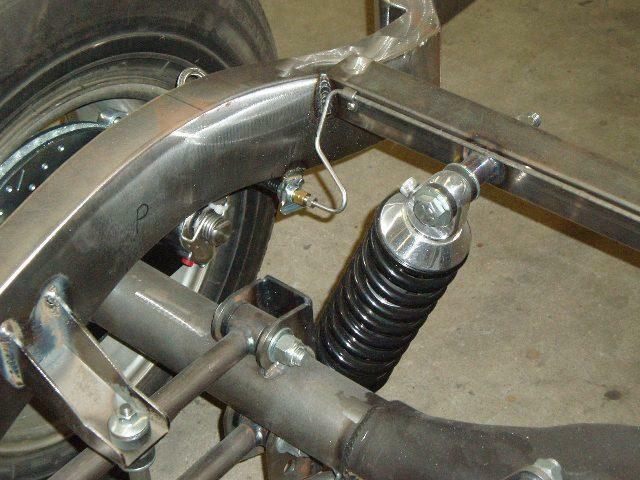 Need a simple solution for running your own brake lines without 5 trips to the store? We offer kits to make it simple. 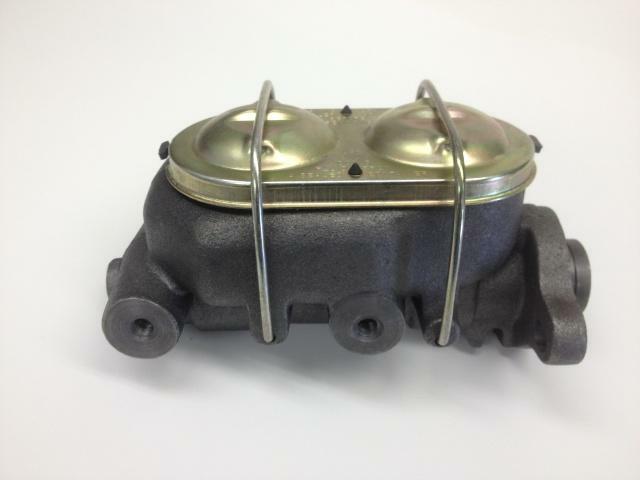 These are designed for our brake and master cylinders. Stainless kits include stainless steel SAE 45 degree double flare nuts. UPS Shipping and packaging is additional. Front brake kit for calipers with 10MM x 1.5MM port. 18” braided stainless steel hoses. Typically Cast Iron Metric calipers. Front brake kit for calipers with 10MM x 1.75MM port. 18” braided stainless steel hoses. Typically C4 Corvette calipers. Front brake kit for most Wilwood calipers with 1/8″ NPT. 18” braided stainless steel hoses. Rear brake kit for calipers brakes with 10MM x 1.5MM port. 16” braided stainless steel hoses & weld-on hose brackets. Typically Cast Iron Metric rear calipers. Rear brake kit for calipers brakes with 10MM x 1.75MM port. 18” braided stainless steel hoses & weld-on hose brackets. Typically C4 Corvette calipers. 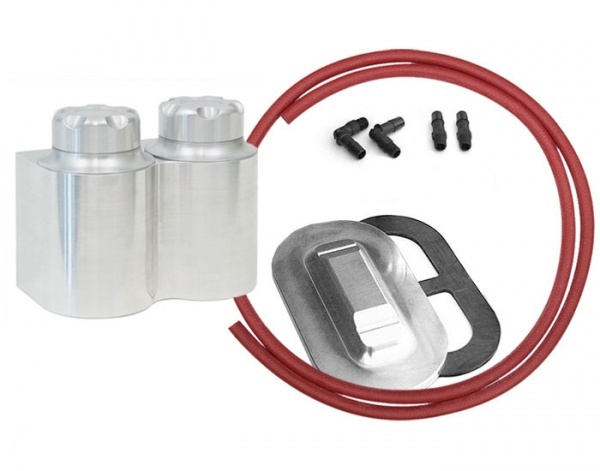 Rear brake kit for most Wilwood calipers with 1/8″ NPT. 16” braided stainless steel hoses & weld-on hose brackets. 3/16” hard line coil of brake line, stainless line clamps, stainless buttonhead bolts, fittings and rear proportioning valve. Both SAE 45 degree double flare fittings.